Suburban Asphalt has been around for 50 years for a reason. We get the job done and do it well. Because we’re family-owned and operated we take an exceptional amount of pride in what we do. 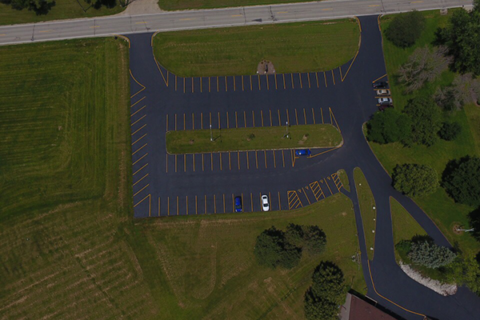 Let us show you the Suburban Asphalt difference with your next project. It’s called “our community” for a reason. We’re a part of it. And an active part. 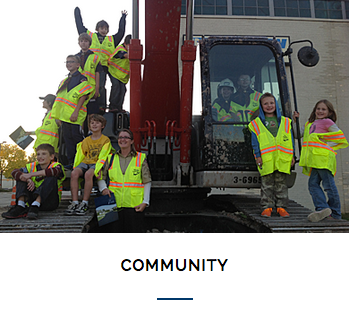 Suburban Asphalt sponsors and invests time in many local organizations and charities each year. Because it just feels right. We are teaming up with Make-A-Wish Wisconsin in order to grant wishes to children with life threatening medical conditions. Find out more! Smiling customers and spectacular results, every time. We don’t rush to get a job completed, but make sure to communicate with you every step of the way. And our state-of-the-art equipment and techniques lend themselves to top quality results that are sure to be noticed. 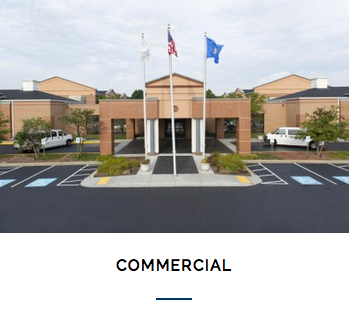 With over 50 years of experience and real focus on customer satisfaction, you can rely on us whether its new construction, major rehabilitation or minor repair. 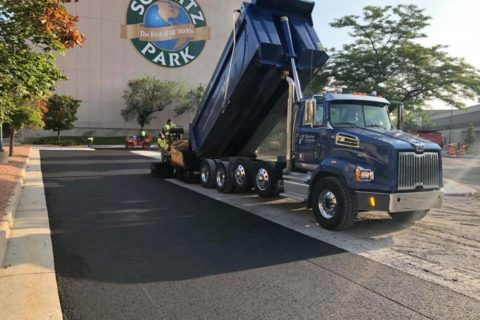 Suburban Asphalt provides paving solutions that are long-lasting, aesthetically pleasing and cost effective. 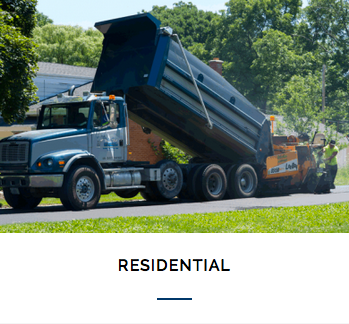 Founded in 1965, Suburban Asphalt has established itself as one of the greatest and prestigious providers of asphalt paving services. "Thank you to you and your crew for a job well done! We appreciate everything you did to accommodate all of our requests and your patience in working with us to get employees and residents in and out of the property during the course of the project. It has been a pleasure working with your company!" 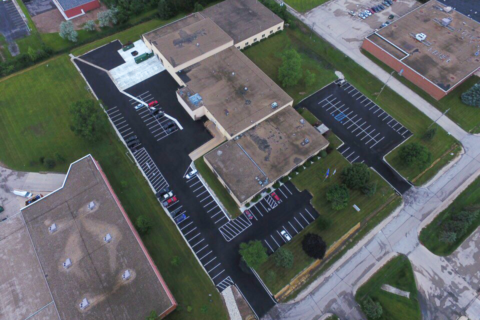 "I would like to express my sincere gratitude for the professional, timely, and overall exceptional job of paving our parking lot. The project only took 2 days. Your crew was very organized. I didn’t observe any down time, and everything moved fluidly. Both days only saw “down time” of our entrance of about 30 minutes. This was phenomenal, and highly critical to our operation." "The work done by Suburban Asphalt on a complete replacement and sealing of my asphalt driveway was done exceptionally well. I would highly recommend them to anyone looking to replace or repair their driveway this year. The work was done in a timely fashion from start to finish and it looks great. 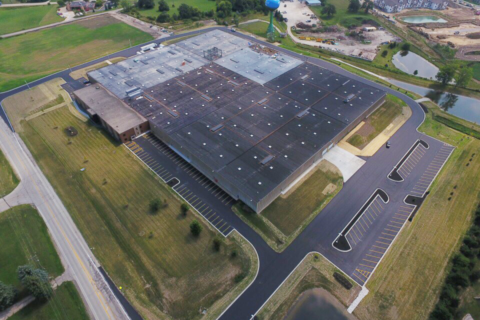 Thank you Suburban Asphalt for a job well done."